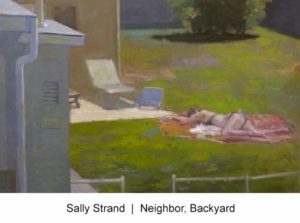 By popular demand exhibition date extended through January 6, 2018! 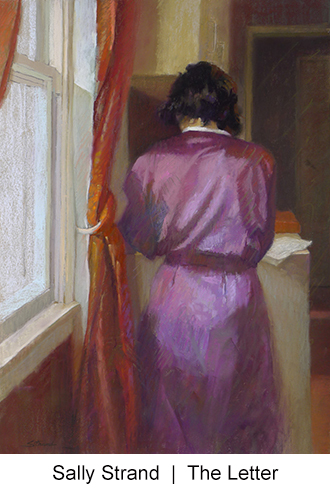 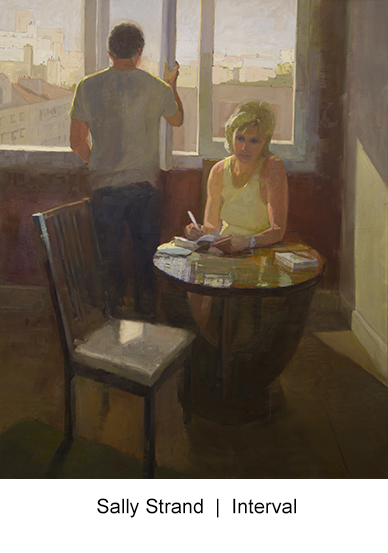 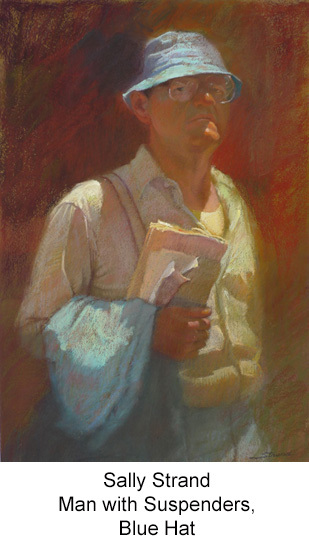 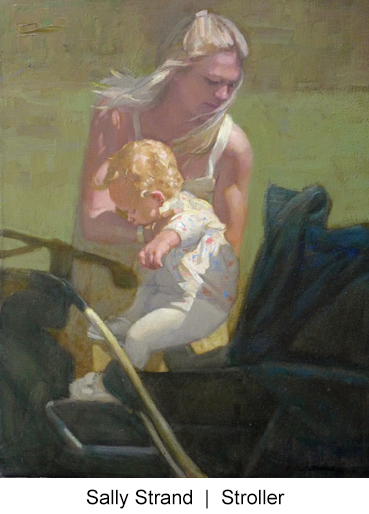 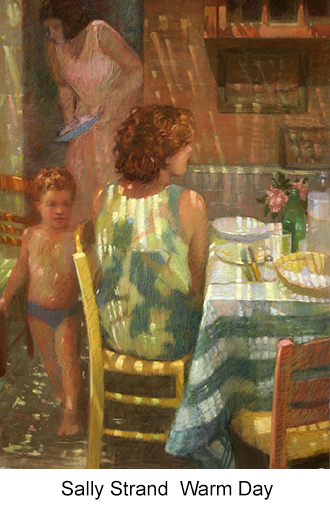 “The Moment In-Between,” written by Robert Carsten, chronicles the heart-felt changes and struggles in my personal art journey of the last few years. 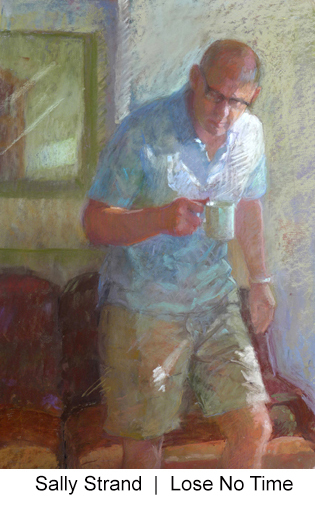 44th PSA Annual Exhibition: Enduring Brilliance! 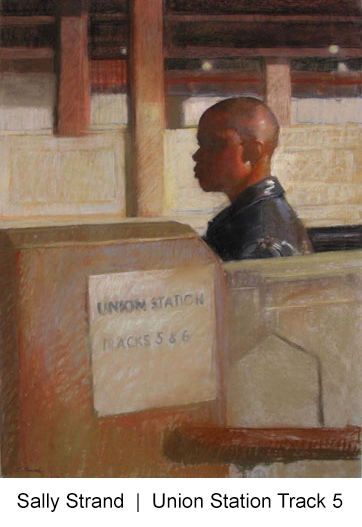 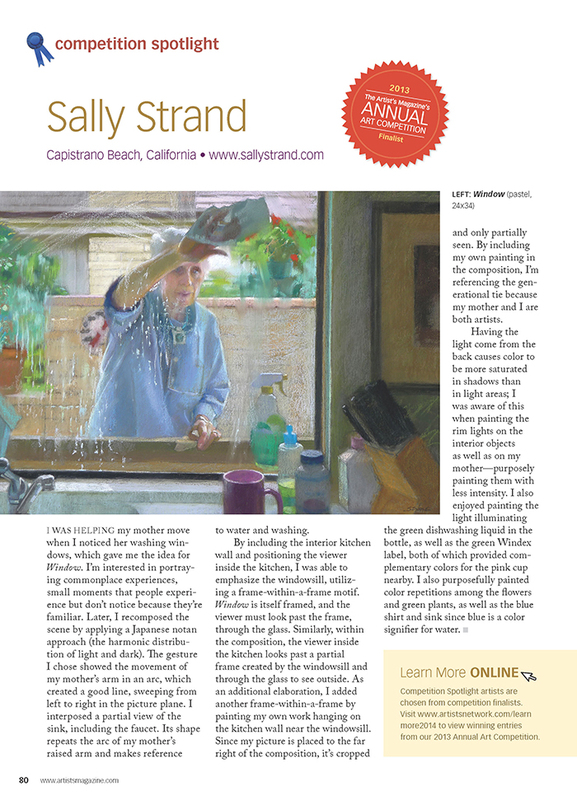 The publisher of Artists on Art Magazine asked me to contribute an article for the Spring 2015 issue. 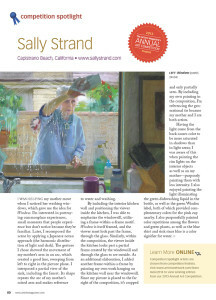 My article, “Familiar” contains my thoughts and ideas regarding my paintings for the MFA exhibition. 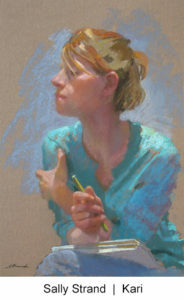 I am honored to have my paintings, drawings and sketches featured in this new book by Katherine Tyrrell. 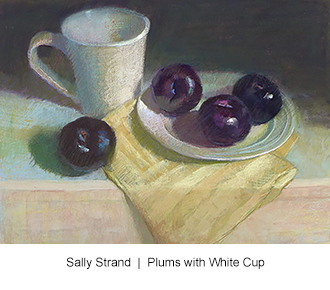 Published in the UK as “Sketching 365: Build Your Confidence and Skills with a Tip a Day” (and with different covers), it is available on Amazon. 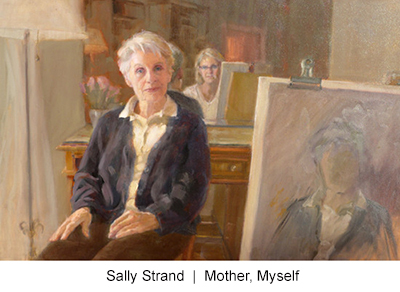 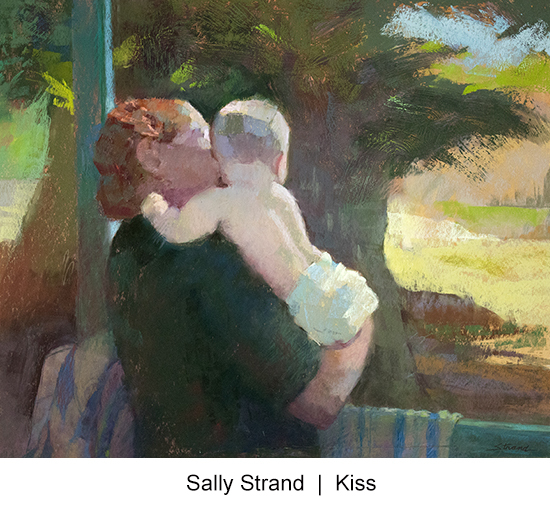 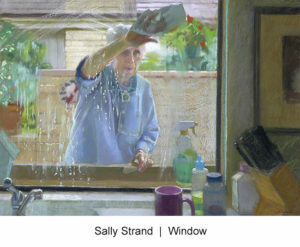 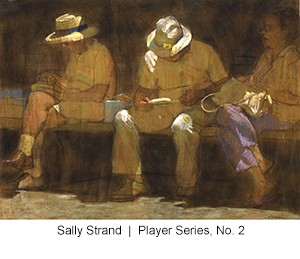 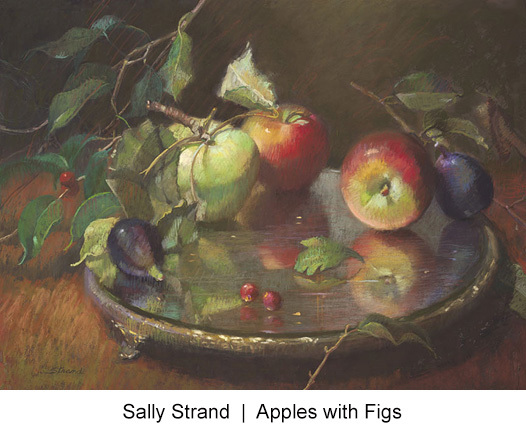 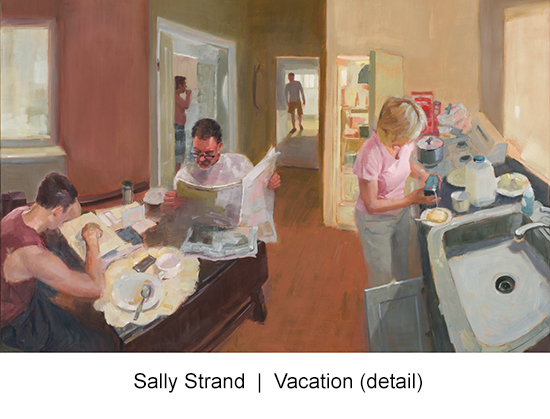 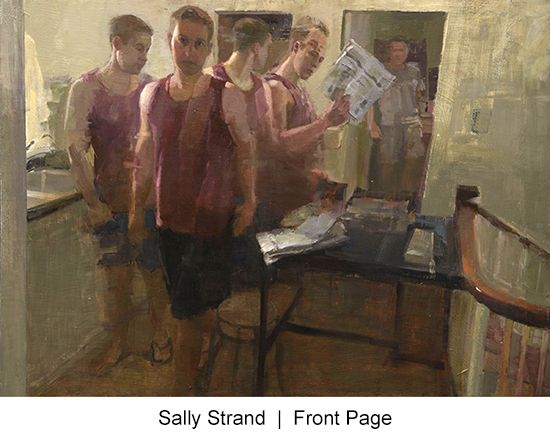 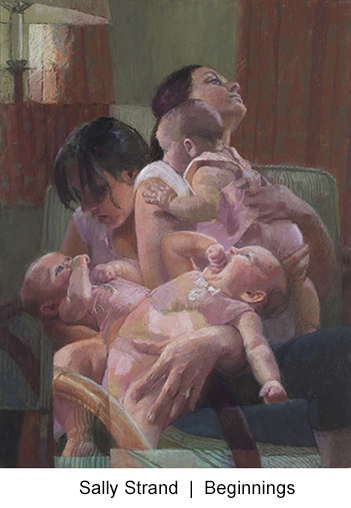 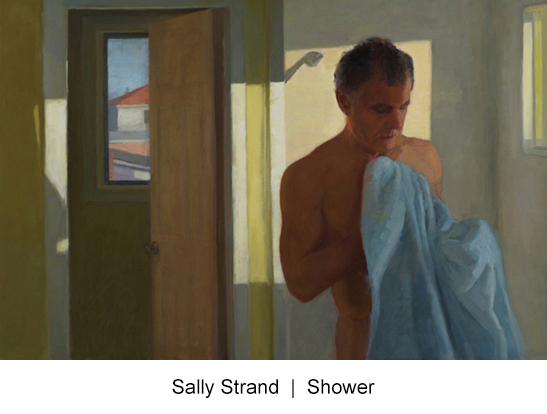 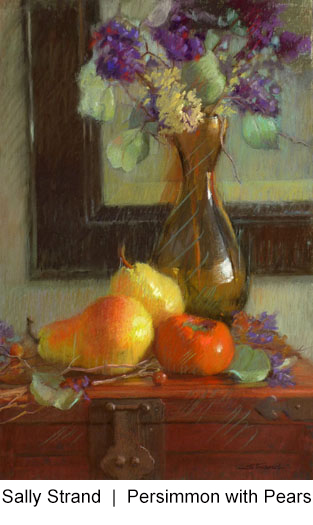 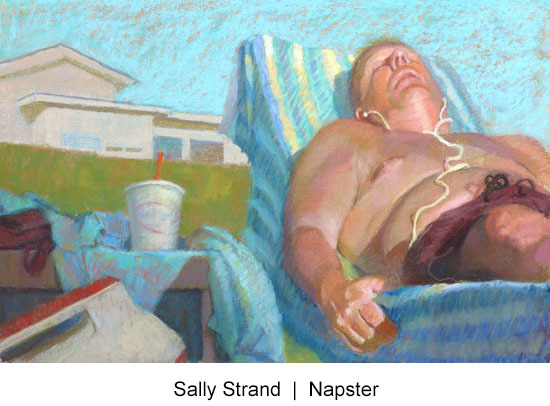 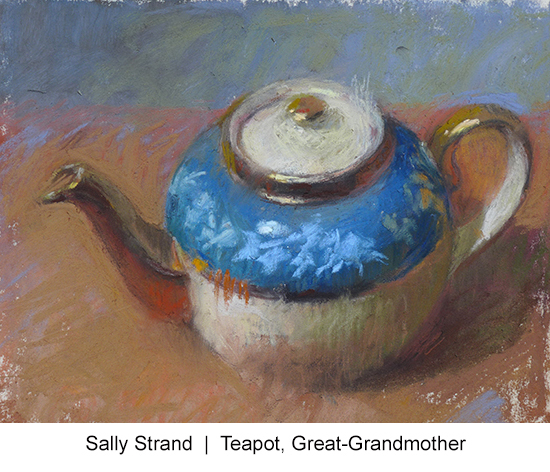 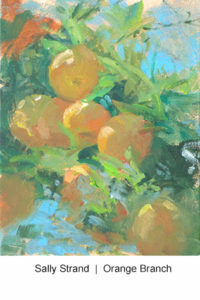 2016 CRITIQUES — ProArtCritique Sally Strand is featured on a new website, “ProArtCritique.” On this site, an artist may have their art critiqued by a professional artist for a nominal fee. If you would like some professional, objective feedback regarding your work or a second opinion about a particular painting check out this website — grow as an artist with these insightful critiques.